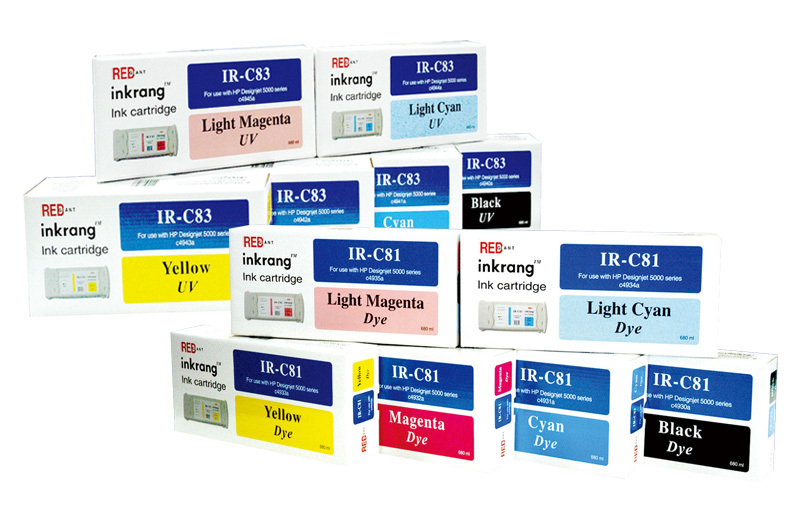 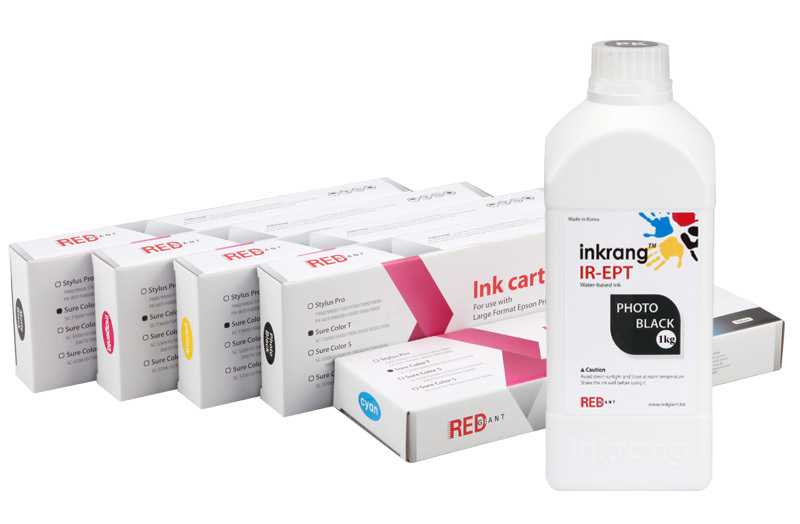 Water-based | RED Giant Inc.
REDGIANT’s water-based inks are manufactured by a high level of technology. 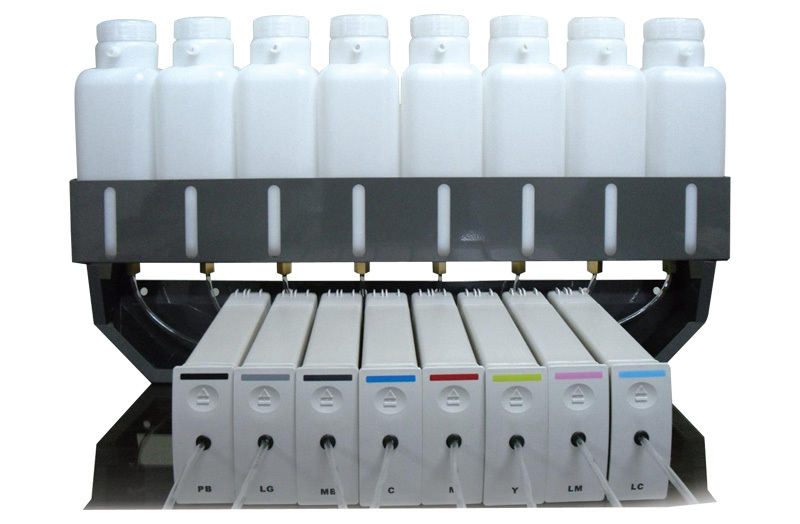 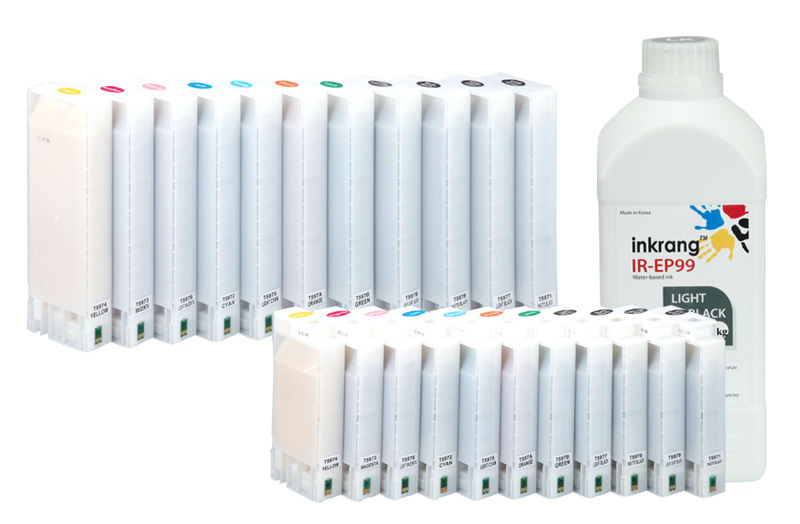 We are dedicated to providing high quality of OEM matched inks which leads to be freely mixable with the originals. 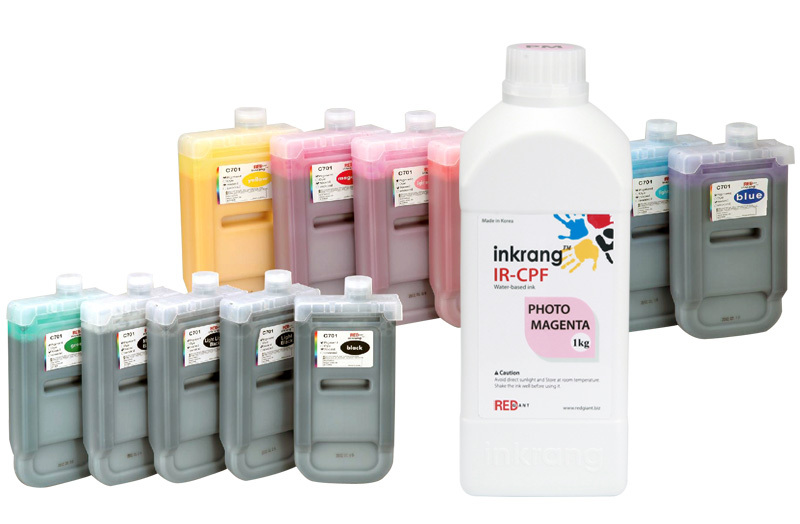 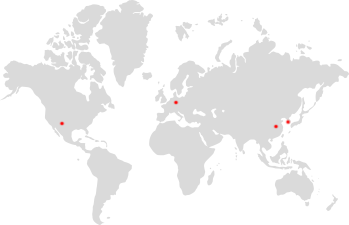 Furthermore, our water-based inks have been compounded of high quality law materials basically. 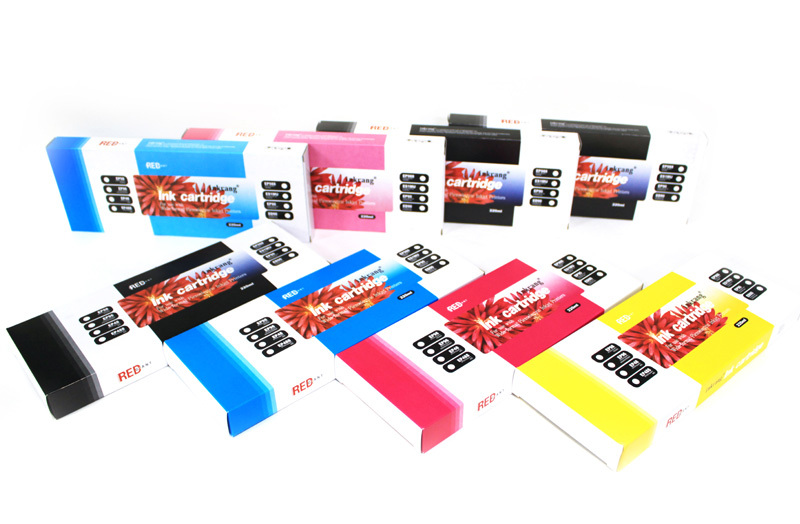 Those qualities can make you to experinece more vivid and outstanding images.